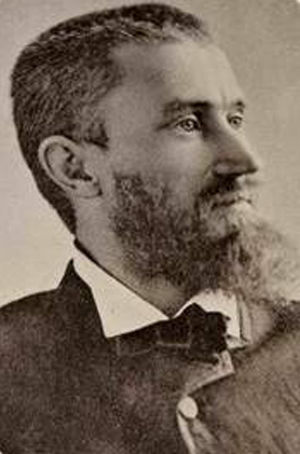 Charles Julius Guiteau (1841-1882) was a man who shot President James A. Garfield on July 2, 1881. Garfield died three months later. Guiteau had been seeking appointment to a government job such as an ambassadorship under the Spoils System currently in place, and after not receiving one from Garfield, shot him. This led to the creation of the United States Civil Service Commission to prevent similar incidents from occurring in the future. Guiteau was hanged in Washington D.C. on June 30, 1882. This page was last modified on 11 July 2016, at 23:03.